Abujardar.com | Herramientas para abujardar y labrar piedra. 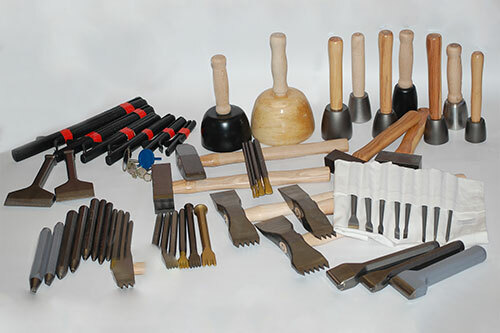 More than 20 years manufacturing bush hammering tools. Quality, design, versatility, self-reloading, robustness and great durability. 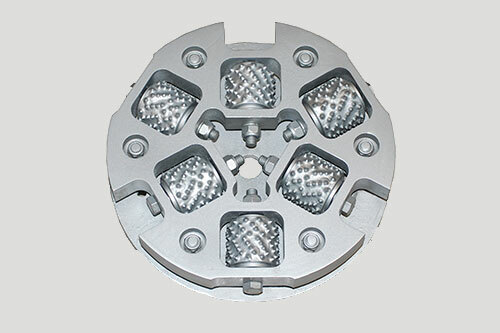 They allow a wide range of materials to be bush hammered rapidly and easily. 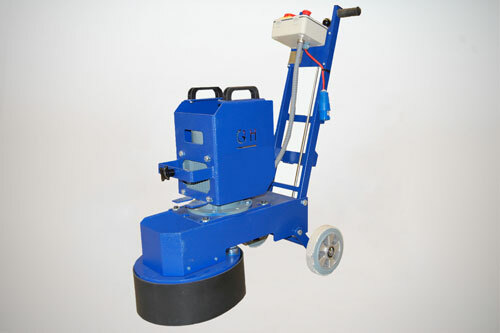 Striping rollers are usually placed on a cutting machine. Work on marble, limestone, sandstone, granite, concrete and artificial stone. 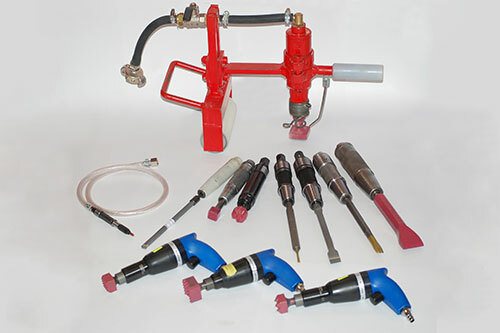 Pneumatic Hammers and Stonework tools. Spares for Integrado Frankfurt, Integrado Plate, Plus Plate and Hand plates. Work on all kinds of concrete, natural stone and prefabricated floorings. We’re manufacturers specialised in natural stone, concrete and prefabricated material bush hammering and texturing tools. 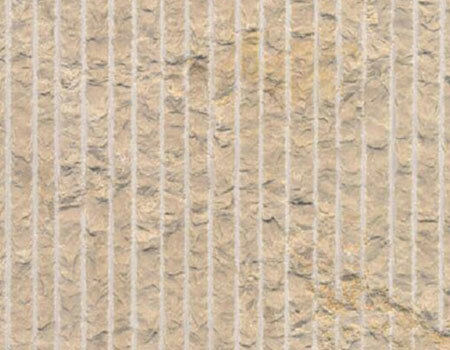 At Abujardar.com you’ll find all the tools you need to achieve different bush-hammered, sandblasted and striped textures which can be applied on stone, marble, granite, sandstone, artificial stone, prefabricated materials and concrete. 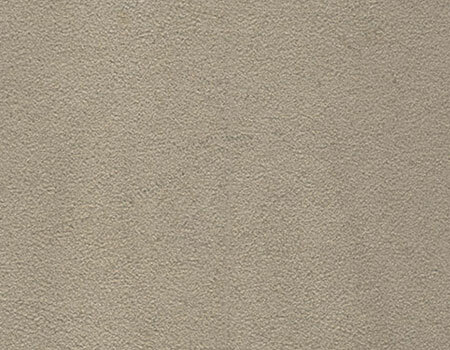 A FINE bush-hammered finish has a surface texture almost without any relief at all. It should be taken into account that the grain tends to become finer in hard stones. 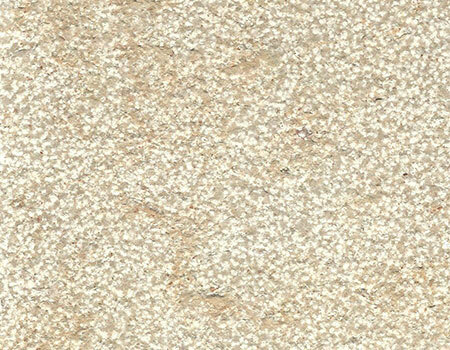 A MEDIUM or STANDARD bush-hammered finish has an average texture which is neither coarse nor fine. It is the most standard finish available in the market. It should be taken into account that the grain tends to become finer in hard stones. If the material is excessively hard and you wish to obtain an average grain finish, a coarse bush-hammered finish should therefore be chosen. 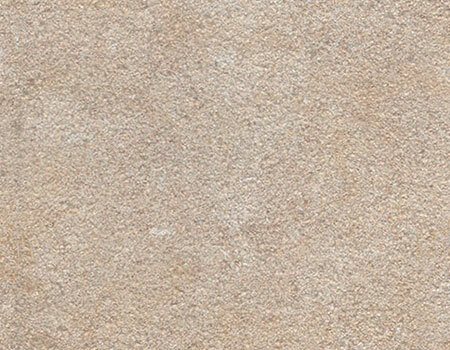 A COARSE bush-hammered finish has a coarse rustic texture. The softer the material is, the coarser the bush-hammered finish is. 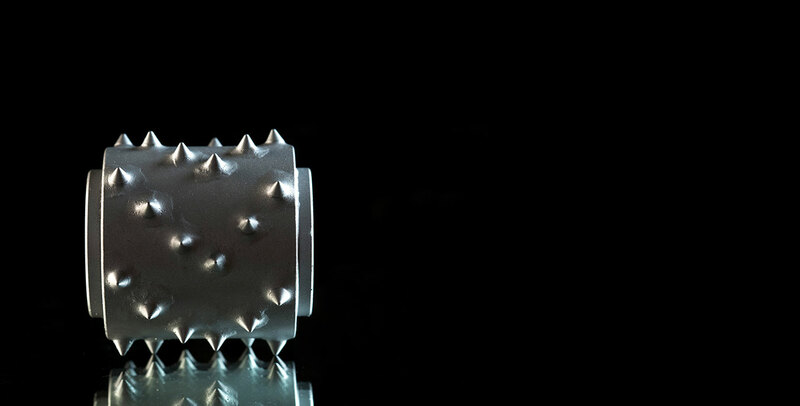 It is therefore very difficult to achieve a very coarse finish on very hard stones. 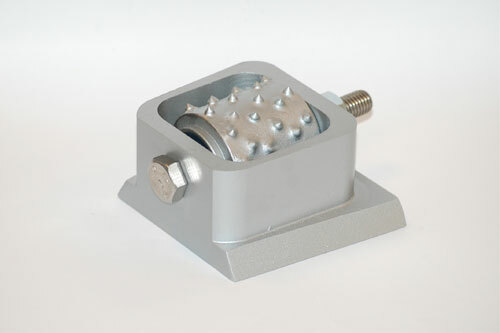 A SANDBLASTED finish is very similar to the effect achieved with SANDBLASTING, but without the need to use specialised equipment. 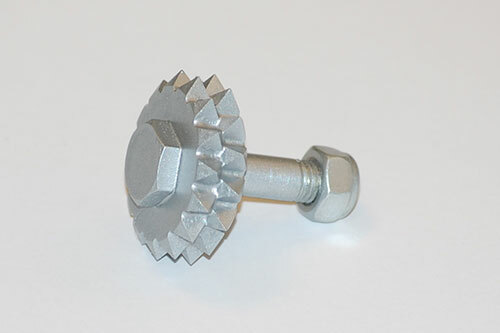 A MICRO-POINT SANDBLASTED finish can also be achieved with our special MULTI-TOOTH roller. 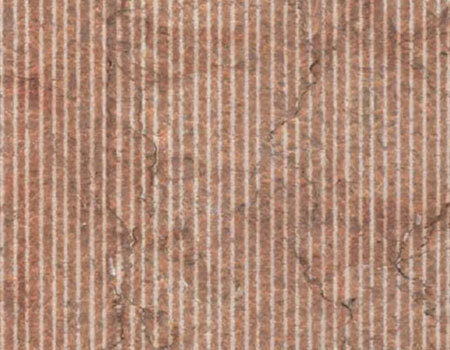 A STRIPED finish has a texture made up of multiple linear stripes. The distance between the tips tends to be 3 mm, 4 mm or 5 mm between the stripes. 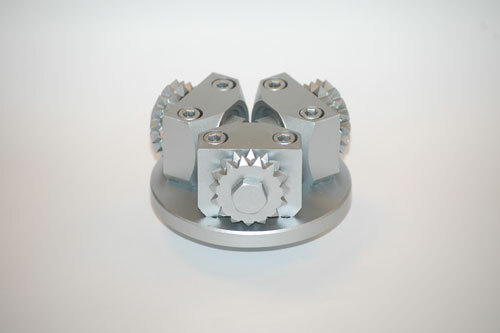 This tool is used on a DISK machine. 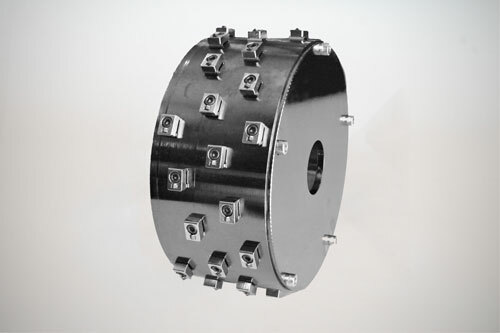 It may be used on manual, multi-disk and bridge disk machines. We're manufacturers. 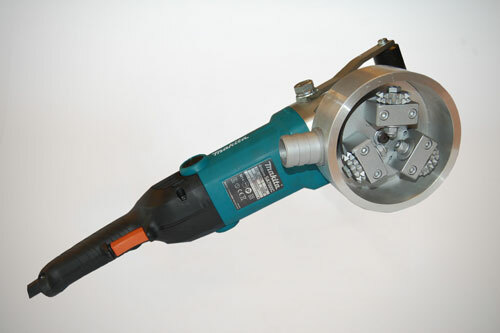 We manufacture top-quality tools in Spain at competitive prices. We are a young, dynamic and professional team with over 20 years of experience. We adapt to the customer's needs and to different markets. We sell products all over the world catering for each country's peculiarities. We are flexible and provide an outstanding, very quick service. You want it - you get it. Since not all the customers are the same, we adapt to your needs, regardless of whether you’re an individual or a large business. Large Spanish and foreign companies in the marble, granite, etc. (natural stone) industry. Small and medium-sized marble masonry firms. Distributors throughout the world which represent our brand. Companies dedicated to doing public works (concrete) which can be classified under the construction industry. 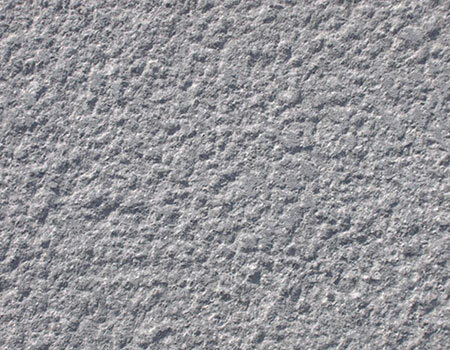 Small construction companies which use small machinery to texture surfaces that are not very aesthetically pleasing. Construction companies which wish to remove paint from walls or floors. Do you want a personalised service specifically tailored to your needs?